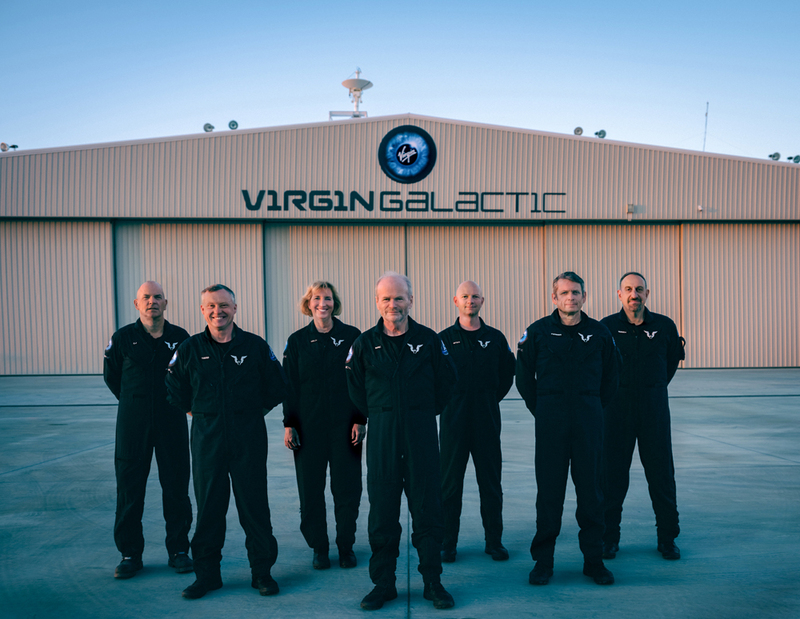 V irgin Galactic is the world’s first commercial spaceline. 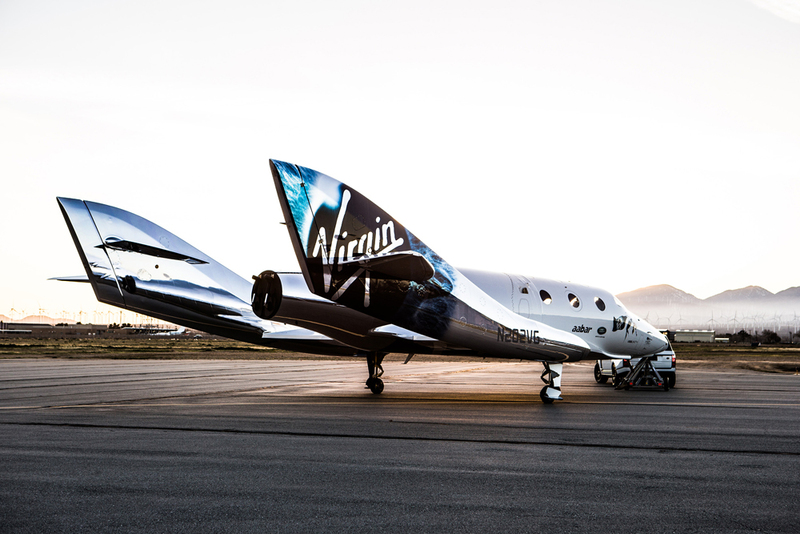 Founded by Sir Richard Branson and owned by the Virgin Group and Mubadala Investment Group, Virgin Galactic will transform access to space for the benefit of life on Earth. 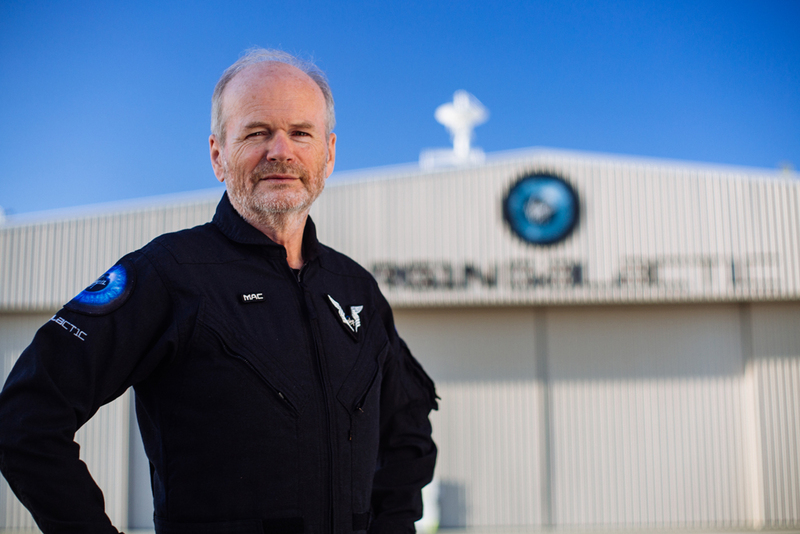 To date, over 600 men and women from over 50 countries—greater than the total number of humans who have ever been to space—have reserved places to fly on Virgin Galactic’s reusable space launch system. 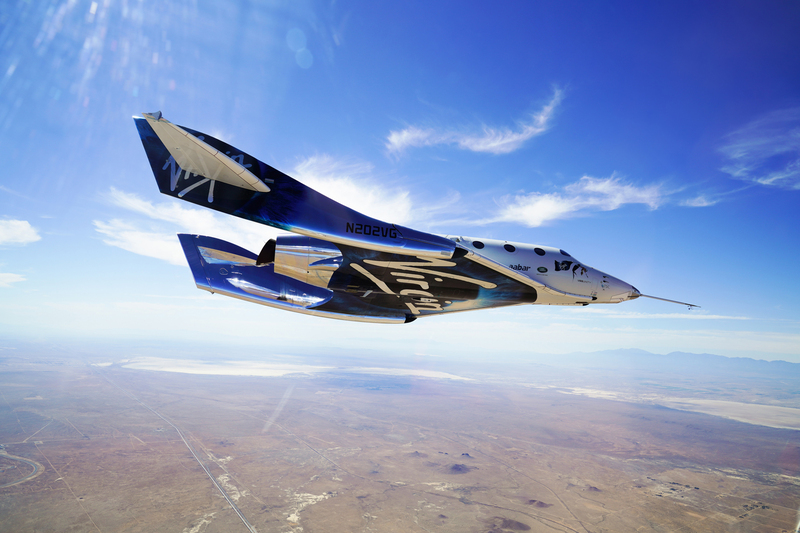 The SpaceShipTwo and WhiteKnightTwo are manufactured and tested in Mojave, California by its manufacturing partner, The Spaceship Company (TSC). 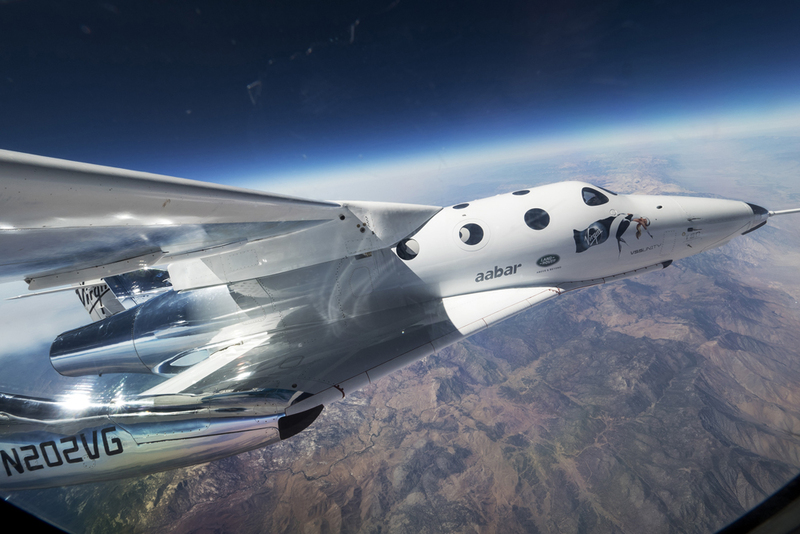 Spaceflight operations will be based at Spaceport America in New Mexico, the world’s first purpose-built commercial spaceport. 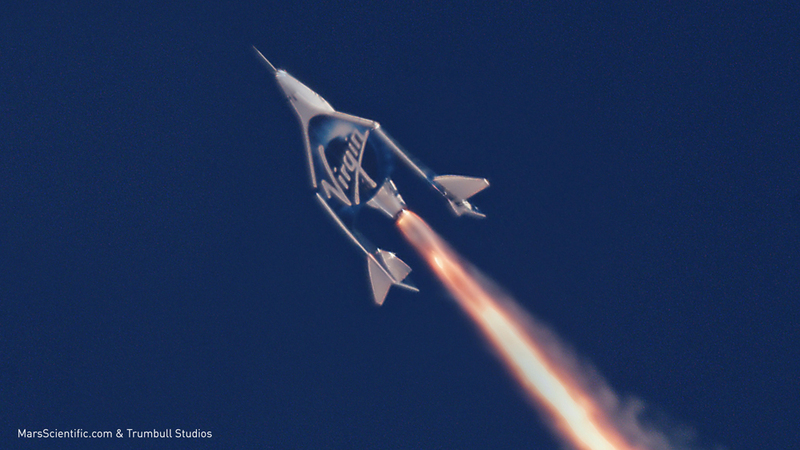 The Spaceship Company (TSC) is Virgin Galactic’s space-system manufacturing organization. 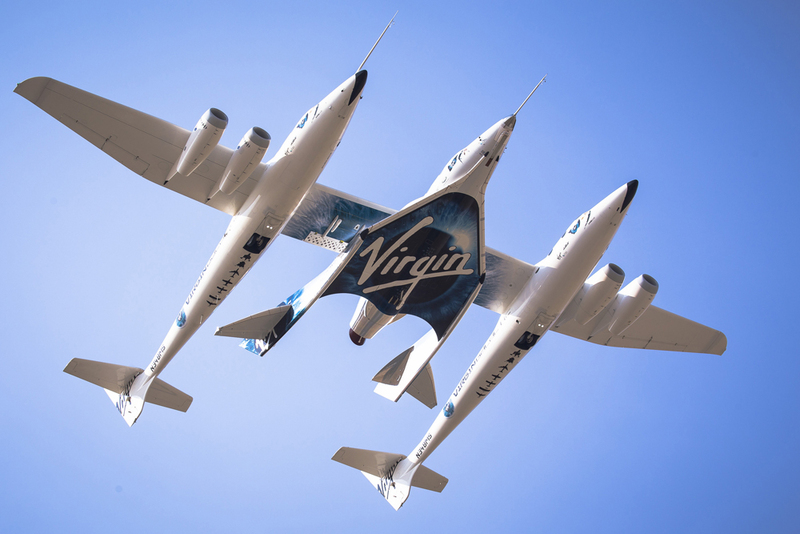 Headquartered at Mojave Air and Space Port in Mojave, California, it is building and testing a f leet of WhiteKnightTwo carrier aircraft and SpaceShipTwo reusable spaceships that, together, form Virgin Galactic’s human spaceflight system. 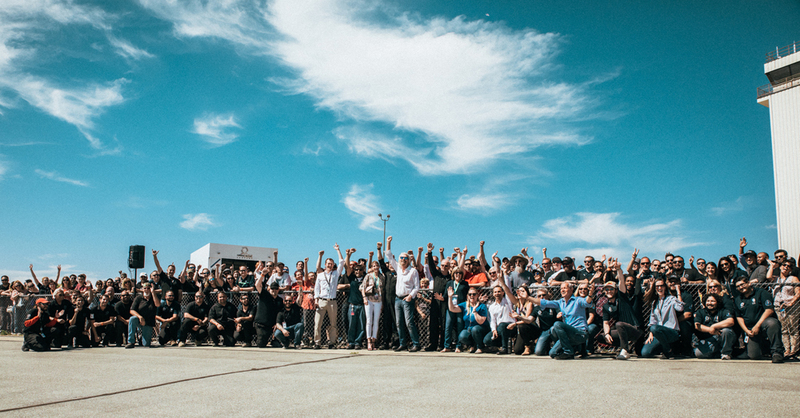 Its team of talented and dedicated engineers, technicians and professionals are drawn together by a willingness to disrupt and challenge the status quo and deliver innovative aerospace solutions to our customers’ needs. 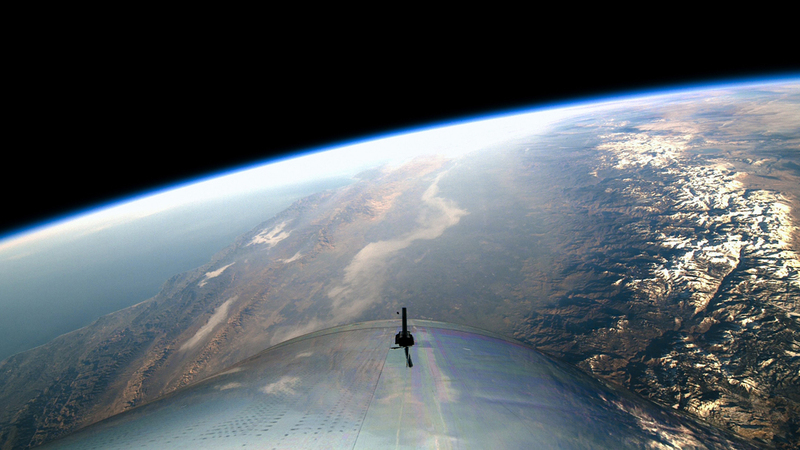 TSC’s extensive capabilities encompass preliminary vehicle design and analysis, manufacturing, ground testing, flight testing and post-delivery support. 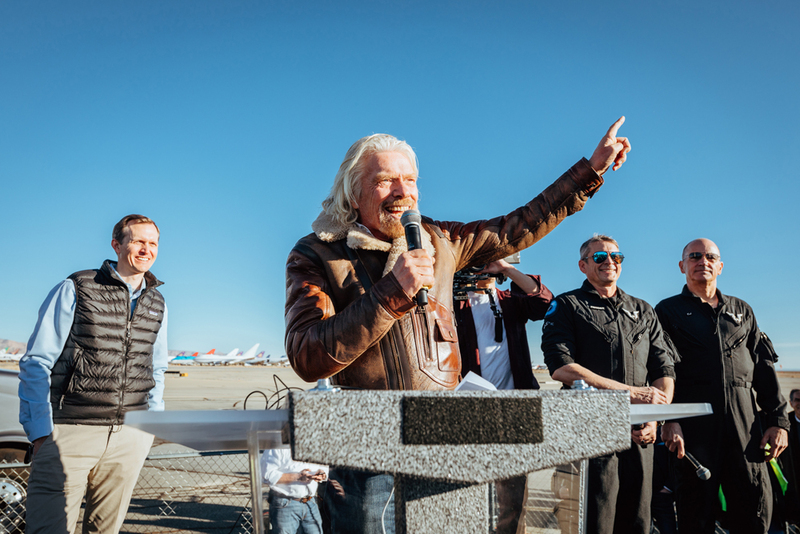 History was made and a long-anticipated dream realized in Mojave, CA, as Virgin Galactic’s SpaceShipTwo, VSS Unity, landed from her maiden spaceflight to cheers from Richard Branson and the teams from Virgin Galactic and The Spaceship Company. This accomplishment has been recognized by the NASA Flight Opportunities Program, which flew four space science and technology experiments on VSS Unity, making this Virgin Galactic’s first revenue generating flight. 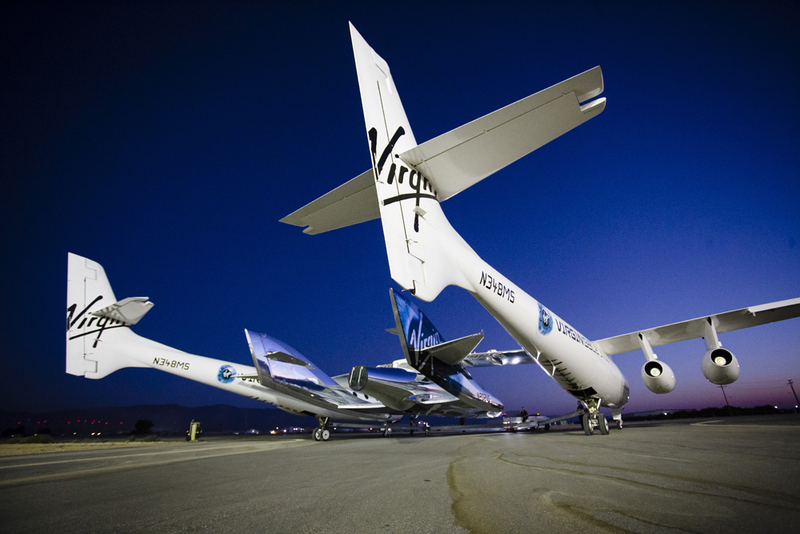 SpaceShipTwo inside FAITH Hangar in Mojave,Ca February 18, 2016. 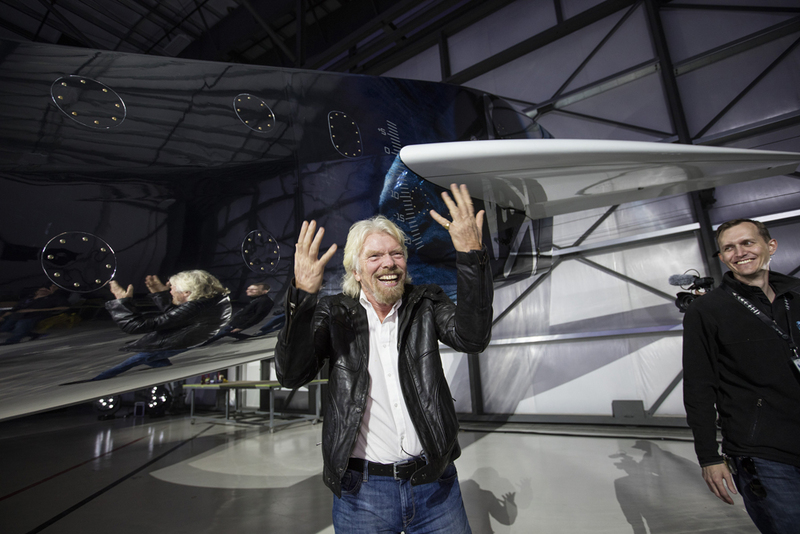 Sir Richard Branson with George Whitesides. 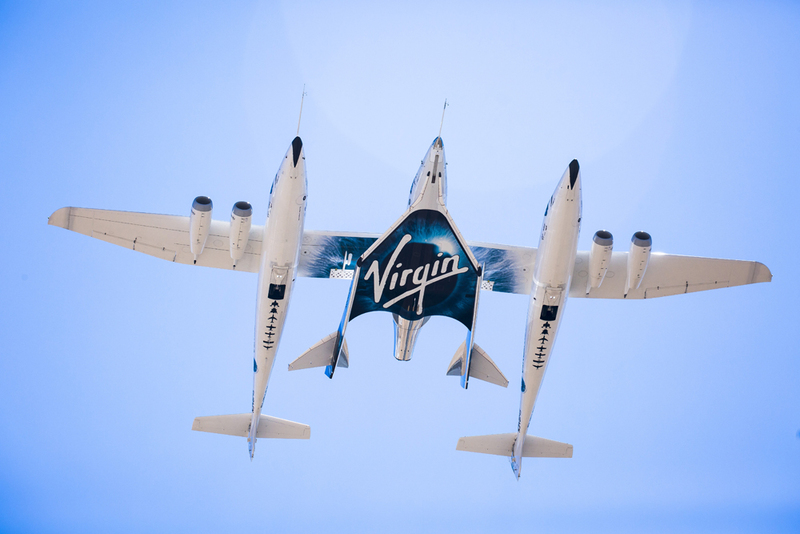 VMS Eve (Virgin Mother Ship) carries VSS Unity (Virgin Spaceship) for its first flight ever over Mojave, CA on Thursday September 8, 2016.